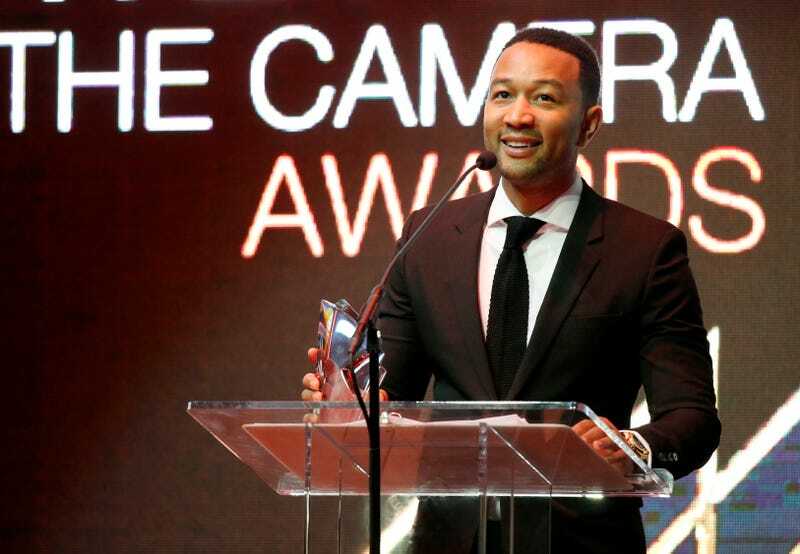 John Legend is no stranger to using his celebrity status to bring awareness to social and political issues. And in a recent open letter to President Barack Obama, the singer had one request that could help thousands of prisoners. In addition to the recent sentences Obama has already commuted, Legend is asking him to commute the sentences of thousands of nonviolent drug offenders. "“Before you leave office, I would like to add my voice to the more than 2 million Americans who have asked you to use your clemency and pardon powers to bring justice to the thousands of families of nonviolent drug offenders who have waited far too long for Congress to act,” Legend wrote in the letter, published by Rolling Stone. During his presidency, Obama has issued more commutations than the past 11 presidents combined. He alsobecame the first president to visit a federal correctional institution.